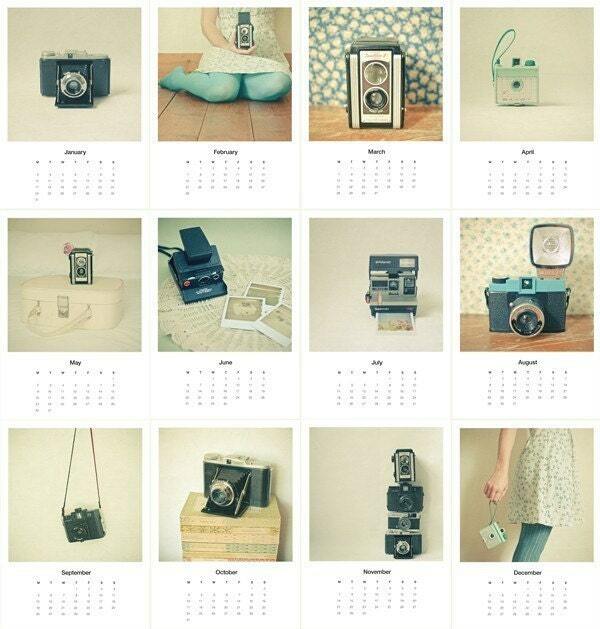 i love lola's room photography so when i saw the camera calender on the dainty squid this morning i freaked out! i need to get one of these...hmm, which one? i've had intentions of making myself leg warmers for the past 2 years...maybe this year i will get around to it. 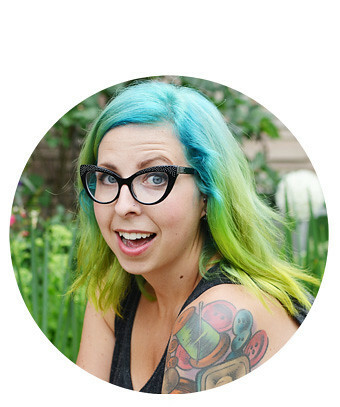 i am beyond excited that people have been telling their veggie stories. here are a few more links for you to check out! ok, today i slept in soo late (never happens) and i am way behind schedule. i put off cleaning yesterday so today is clean day. maybe some before and after photos like amyschmamey's will get me motivated. my studio is such a mess, you might actually fall over in shock if you see it. 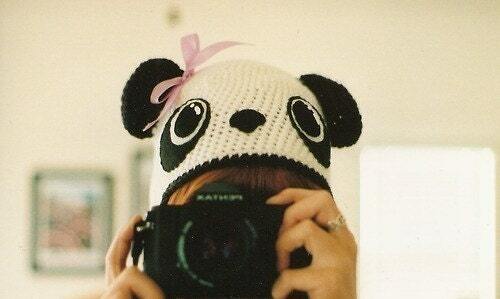 I absolutely adore bear hats (: They're just the perfect cute accessory. thanks for giving a shout out to my sister-in-law!! yay, i love that! she is the one with the panda hat, she is truly amazing! I totally need a bear hat and some leg warmers! Adorable! That calendar is the bee's knees! 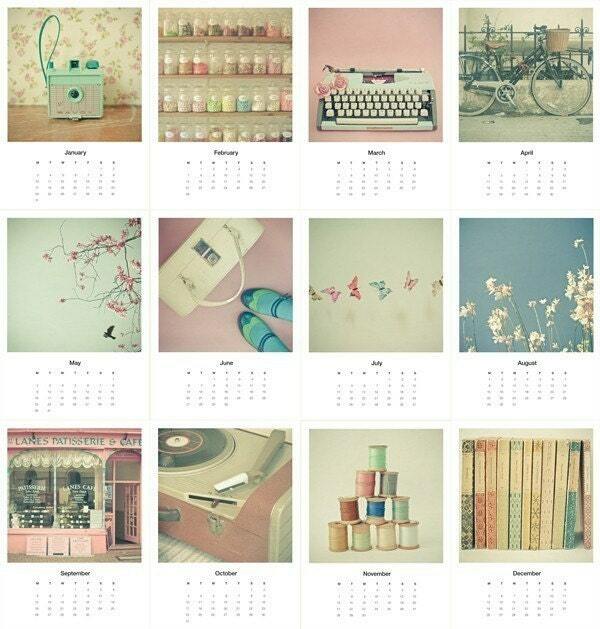 That calendar is AMAZING!!!! Loving it!!! Thanks for sharing!! !